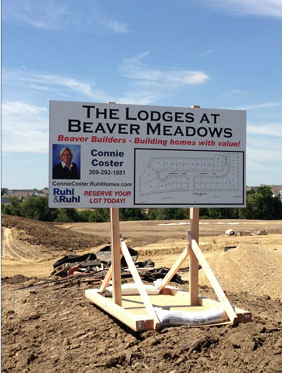 Rapids specializes in the printing, distribution and tracking of construction plans, specifications and addenda. 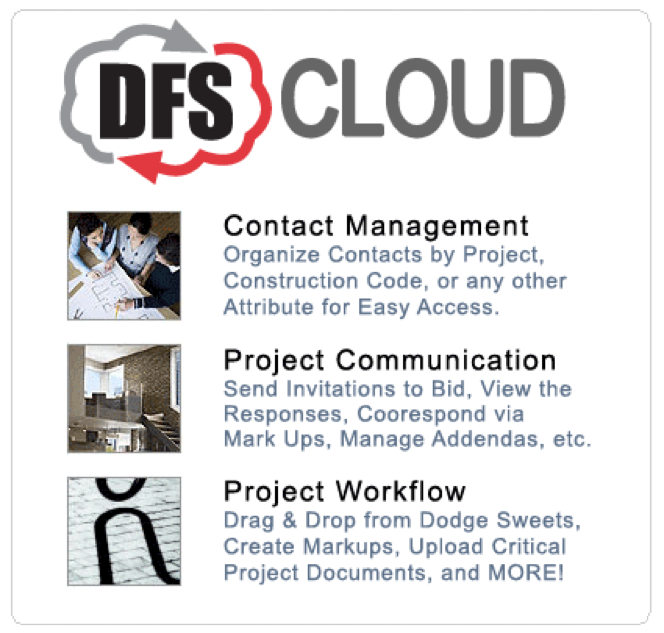 We can do it the traditional way or now digitally with our ReproConnect software and online planroom. 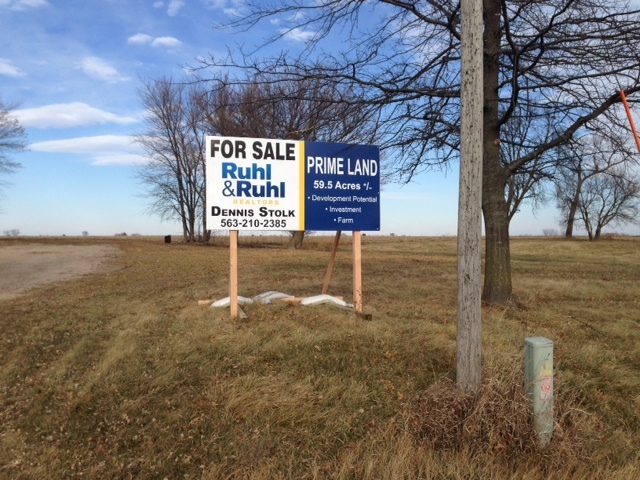 Rapids specializes in the printing, distribution and tracking of construction plans, specifications and addenda. We can do it the traditional hard copy way or digitally with our ReproMAX-DFS software and on-line plan room. 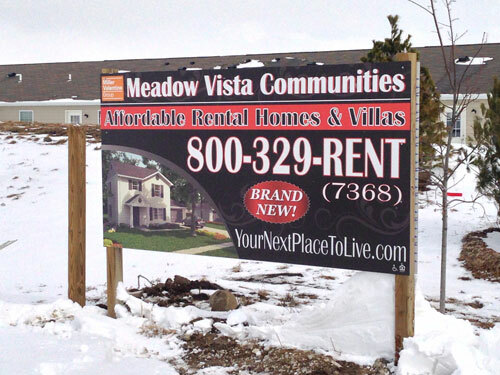 From your computer files or paper originals we can print up to 60″ wide by any reasonable length on a variety of media. Our state-of-the-art equipment will reduce down to 25%, enlarge up to 400% at 600 DPI and at high speed. 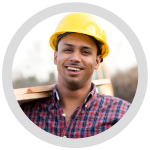 We will pick-up and deliver your jobs or you can send and receive them around the clock via our digital file upload site and on-line plan room. 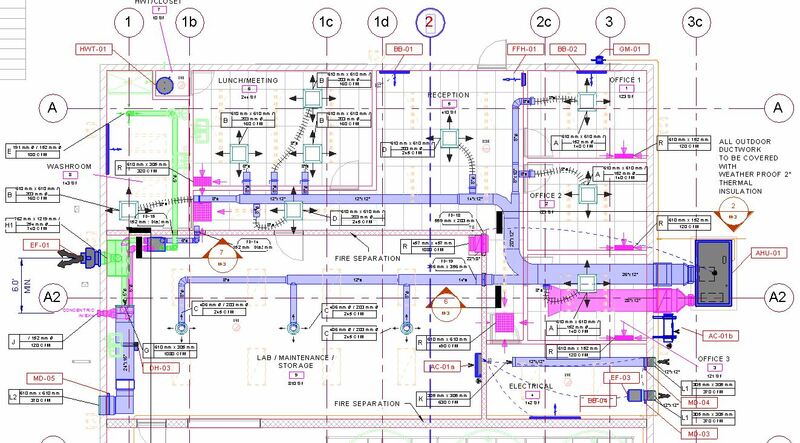 We are CAD plot file experts with access to the latest CAD submission tools that help us make printing your drawings fast, accurate and economical. Whether you need 1 copy or 10,000 we can accommodate you. 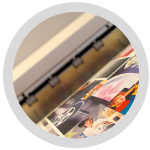 Our high speed copiers will print up to 11″x17″ single or double sided, enlarged or reduced and from all popular digital formats or paper originals. Make your documents look their best with the proper finishing touch. We offer complete binding options for either large format or small format sets. We also offer laminating, mounting and framing for your output no matter what size. 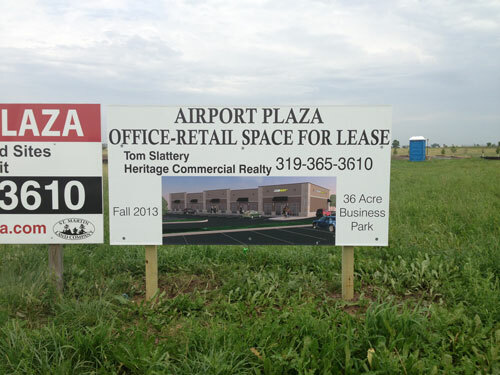 Color printing has become an important component in projects because it can decrease human error rates. It has been proven that color documents are more easily understood and the information is retained at higher rates versus monochrome documents. 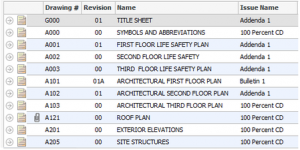 The use of color documents reduces errors and allows a team to easily understand the sections of a plan for which they are responsible. During the bidding phase, color documents make a more professional impression than monochrome documents. Throughout the project, the use of color in documents can help keep the project on time and on budget. A step above the traditional jobsite protection device, the 118-01 KNAACK® DataVault™ and 118-M KNAACK® DataVault™ are customized for professionals. 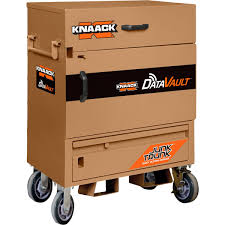 The KNAACK® DataVault™ enables secure connectivity for all stakeholders directly to the worksite, empowering productivity and maximizing ROI of technology investments. With technology best suited to improve business efficiency, KNAACK® DataVault’s customized interior arrives on the job ready for use. 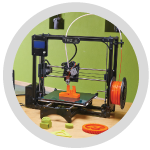 It is also supported with a nationwide, manufacture-certified support network to bring agile solutions. Sync various devices at jobsite through wireless and direct connect parts. Compatible with wireless routers and PCs for customization. 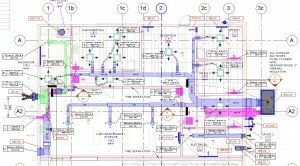 Building Information Modeling (BIM) access directly at the jobsite with an on-board TV and multi-product adaptability. Reach nearly every job on the construction site during any stage of construction. KNAACK® quality steel box is built to protect against theft and resist jobsite conditions. 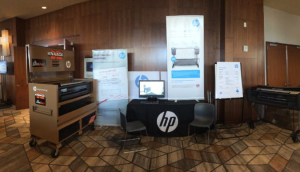 KNAACK DataVault(TM) 118-HP that is powered by HP the new DesignJet T830 MFP. 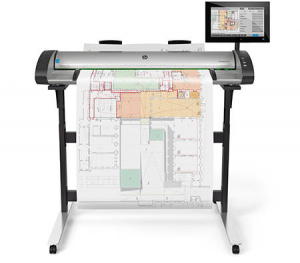 This is the first portable solution of its kind that can print and scan at 36 inches from anywhere on a jobsite. 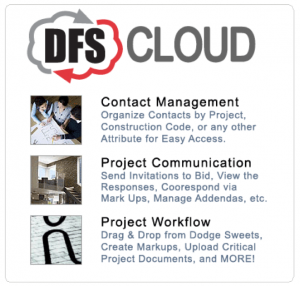 The integration with Cloud solutions like BOX, DropBox, Evernote, Googles Docs and announced just yesterday Bluebeam, make this the perfect complement for any project that needs to print smart, scan or copy. Rapids Reproductions offers hardware, software and services to enable easy technical document management including drawing storage, access and distribution in addition to printing. Easily convert stored paper drawings and aperture card filing systems into a digital document storage. Scan– Drawings are digitized with scanning technology ensuring top-quality images even with the most difficult originals. Store– Released drawings, regardless of origin, are indexed and imported into digital document files..
Access– Multiple locations gain secure access to the released images via an easily searchable interface. 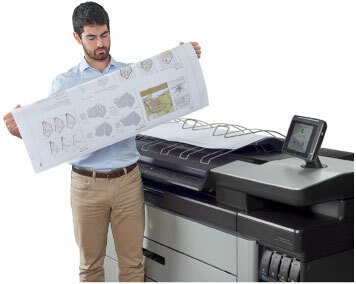 Print– Print only the documents you need when you need them on affordable wide format printers. The search for drawings which could take hours or days can now take minutes. Engineers are ensured that they have the correct released version and no longer have to spend extensive time searching or waiting for the correct version that may have been lost or misfiled. With the images stored in a central location, all appropriate individuals have secure access to the information. Customers, suppliers and employees can access information when they need it and print it at their location. Monochrome or color, large or small we can scan your hardcopy for archiving, copying or digital manipulation. 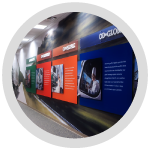 We can handle anything from a snap shot to 36″ wide by any reasonable length with a scanning resolution from 72 DPI to1200 DPI. Mixed size documents are not a problem and we will scan to virtually any format you need. We can even scan large format mounted originals. Our image capture services utilize a combination of interactive and automated scanning procedures, providing the best balance of quality, speed and cost. OCR – Optical Copy Recognition is available as well. For your color prints we have special color scanners and software that enable us to reproduce your original’s quality or even enhance it. 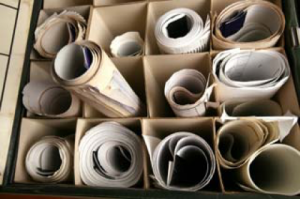 Rapids can help you convert paper-based filing systems to highly efficient and cost effective electronic document management systems. No more misplaced or torn drawings. Prints from digital files will be first generation not second, third or fourth. We can also simply send you the files to archive yourselves.